The Republic of Ironwell is a nation led by Commander Archduke Jon on the continent of Asia. 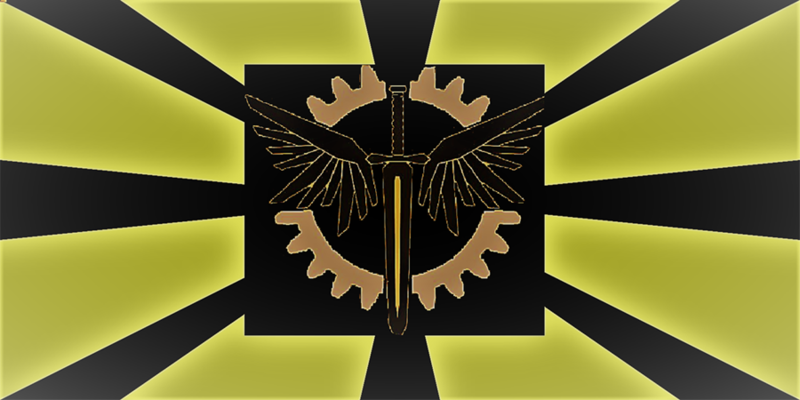 The Republic of Ironwell's government is a Democracy with very moderate social policies. Economically, The Republic of Ironwell favors left wing policies. The official currency of The Republic of Ironwell is the Dollar. At 156 days old, The Republic of Ironwell is a mature nation. The Republic of Ironwell has a population of 2,086,419 and a land area of 21,000.00 sq. miles. This gives it a national average population density of 99.35. Pollution in the nation is almost non-existent. The citizens' faith in the government is at an all-time high with an approval rating of 100%. 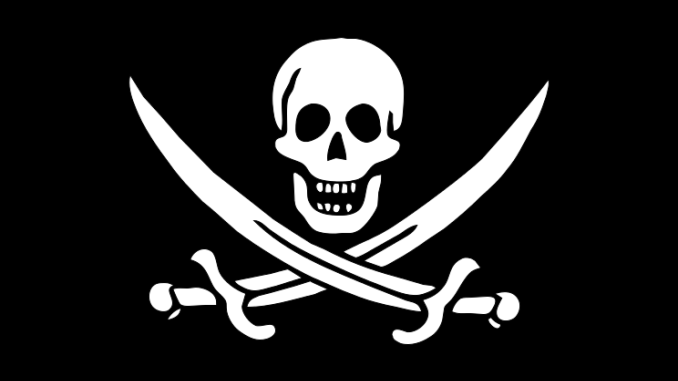 04/19 02:04 pm - Ironwell had war declared by Tsardom Empire for the reason of "Arrgh". 04/19 01:28 pm - Ironwell declared war on Gadsden Republic for the reason of "Nuke in t-minus 6. Stealing from banks is a stupid idea.". 04/11 03:32 pm - founded a new city, Knowhere. 03/23 10:51 pm - Ironwell declared war on City of London for the reason of "Merge with us lol". 03/23 10:49 pm - Ironwell declared war on The heaven of loli for the reason of "Merge with us lol". 03/14 12:54 pm - Ironwell was embargoed by United Khstanlandcape. 03/12 05:24 pm - Ironwell declared war on The Polish Empire for the reason of "In memory of Death Watch". 03/05 12:44 am - Ironwell declared war on ShadowClaw Kingdom for the reason of "You're messing with the wrong AA". 03/01 08:44 pm - Ironwell changed their Color Trade Bloc from Maroon to Brown. 02/25 08:05 am - The embargo on Ironwell placed by azerbaiajn has ended. 02/21 01:54 pm - Ironwell was embargoed by azerbaiajn. 02/10 11:04 pm - Ironwell declared war on Tnuc A Si Ysnap for the reason of "Inactive Raid". 02/07 04:29 pm - Ironwell declared war on Pascalopolis for the reason of "Peace out with United Territories and Rice Bowl". 01/28 06:38 pm - Ironwell changed their Color Trade Bloc from Lime to Maroon. 01/23 05:52 pm - Ironwell declared war on GMBOB for the reason of "Plz peace out with Rice Bowl". 01/23 02:57 pm - Ironwell changed their Color Trade Bloc from Gray to Lime.